sonic riders. . HD Wallpaper and background images in the Nhím Sonic club tagged: sonic riders. This Nhím Sonic wallpaper contains anime, truyện tranh, phim hoạt hình, and manga. Oh yeaaaaaaaaaaah !!! 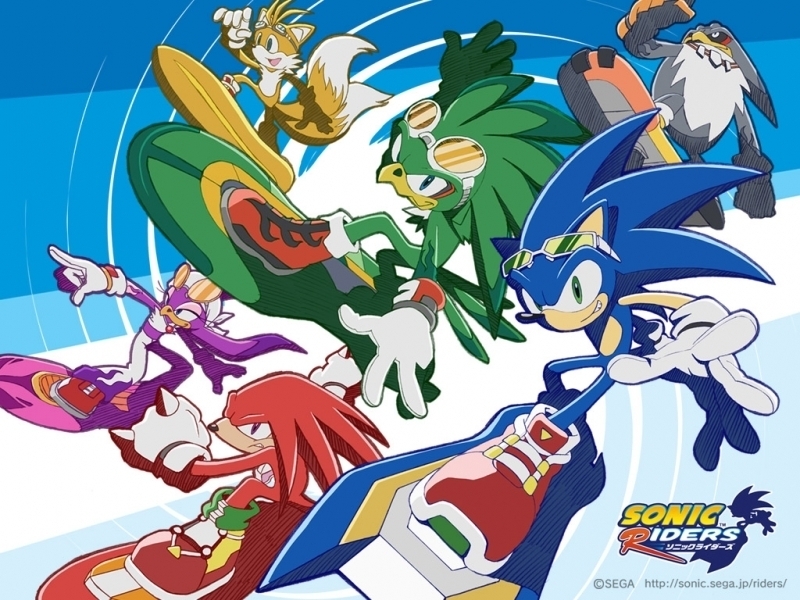 Sonic Riders !! !